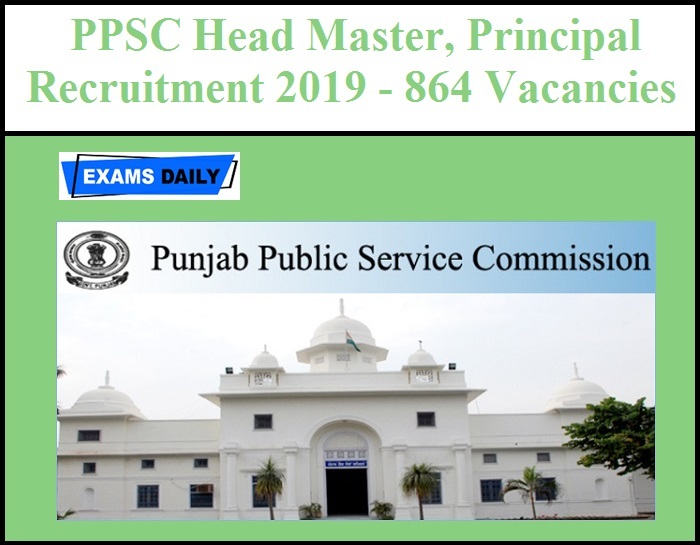 Punjab Public service Commission (PPSC) has released Notification for Principal, Head Master/ Head Mistress and Block Primary Education Officer Post Recruitment 2019. Interested and eligible candidates can apply for the post through online mode only. Candidates can fill their online applications from 02.04.2019 to 09.04.2019. Age Limit: Candidates should not be below 18 years and above 37 years of age as on 01-01-2019. Candidates selection will be made through Competitive examination and Certificate Verification of relevant documents. 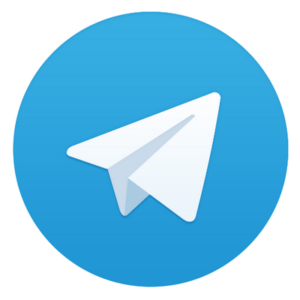 How to Apply: Candidates can apply for the post through official website – www.ppsc.gov.in from 02.04.2019 to 09.04.2019.